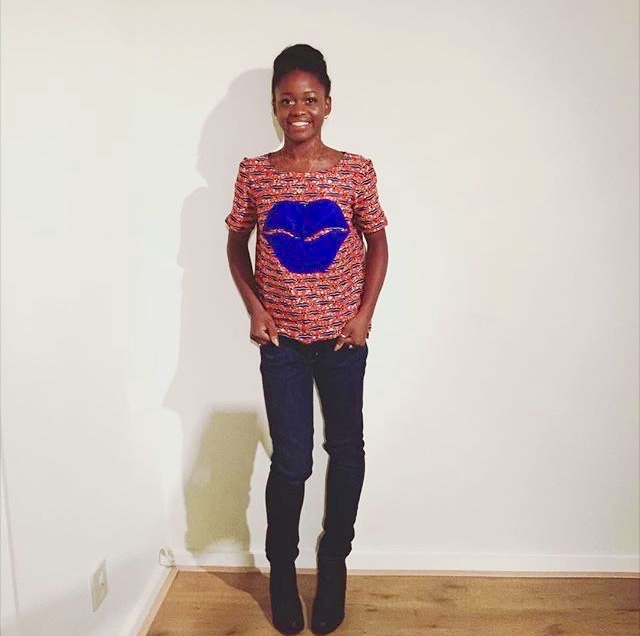 Michaela DePrince is seen above wearing our “Kiss me ” Blue shirt. 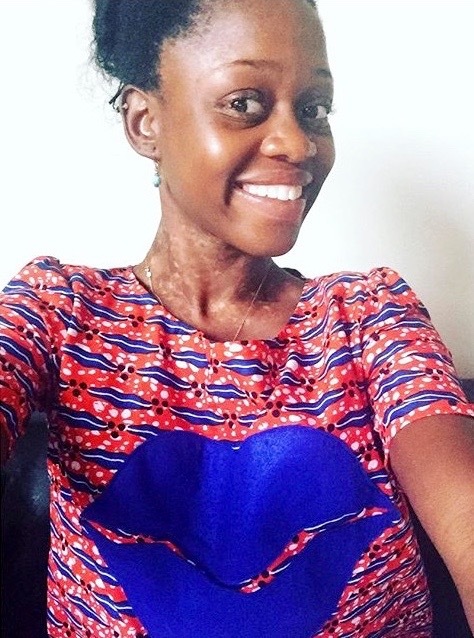 She is a true inspiration, who has exercised strength and courage on and off the stage. 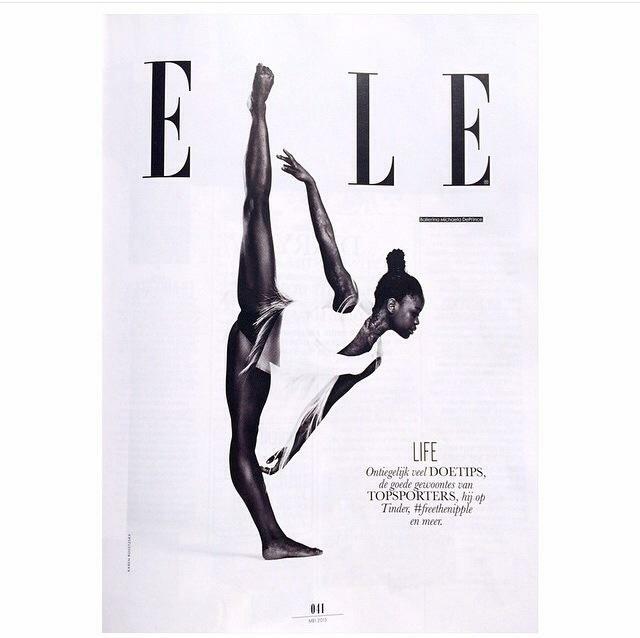 She followed her childhood dream to be a ballet dancer and made it a reality. We are super proud of what she has accomplish thus far and are excited for her all the greatness that is in store for her.